BBA Admission Test (2015-16) of Institute of Business Administration (IBA), University of Dhaka will be held on Friday, November 20, 2015. 1. For SSC/HSC Passed Applicants: Students who have fulfilled the stipulated requirements for applying in different units of Dhaka University, and have passed their SSC or equivalent exam during 2010-2013 and HSC or equivalent exam in 2015 are only eligible to apply for 2015-2016 academic session. 2. For IGCSE/O Level and IAL/GCE A Level or Equivalent Exam Applicants: Students who have passed IGCSE/O level exam in at least 5 subjects (including mathematics) during 2010-2013 and IAL/GCE A Level exam in at least 2 subjects (final result of at least one subject must have been published in 2015) are eligible to apply. Out of 7 subjects in IGCSE/O Level and IAL / A level, candidates should get minimum 4 B grades and 3 C grades. 3. 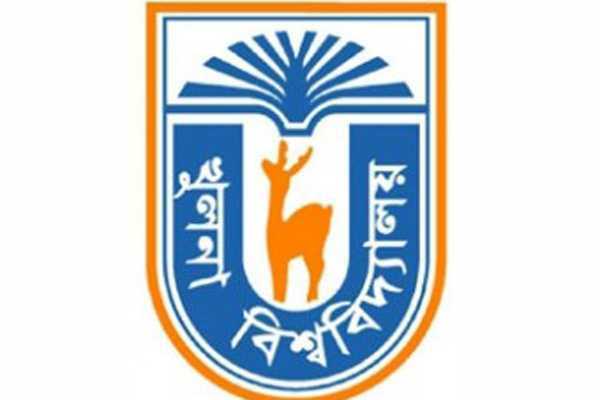 No Candidate is eligible to sit for this year’s admission test, if he/she had appeared in any admission test of Dhaka University, including IBA in 2014 or before. Candidates from O-level, A-level and from all other boards, outside the country have to obtain â€œEquivalence Certificateâ€ from IBA, before applying. SELECTION PROCEDURE All Bangladeshi applicants must take the Admission Test. The test has two components: Written Assessment and Communication Test. The Written Assessment component evaluates applicant’s aptitude in: Language, Mathematics, and Analytical ability. To pass in the Written Test, an applicant must obtain a minimum qualifying score in each of the above areas. For the Communication Test, applicants will be selected on the basis of their performance in the Written Assessment. Foreign nationals with a score of 1900 or more in SAT Reasoning Test (with at least 600 in Critical Reading and Math and at least 550 in Writing) may be exempted from the Written Assessment, but must appear in the Communication Test. The application is to be made online starting from 10:00 am, Sunday, October 04, 2015. Application fee of Tk. 865/- (including online processing fees & bank service charge) is to be paid latest by Wednesday, November 4, 2015 (before 4:00 pm). call at 01772563303 or 9663220 between 1:00 pm – 5:00 pm any day except for Fridays.